More families want to improve their lifestyle and enjoy fresh food while spending time in the kitchen. To understand how food grows and the process involved, many parents are teaching their kids about gardening. When you’re considering planting seeds in the backyard, there are a few benefits that come with the process for children. Kids will begin to have a greater appreciation for the food that is put on their plate once they are involved with the process of growing cucumbers or zucchini. They’ll be more willing to eat healthy if they appreciate fruits and vegetables that come from their own backyard, which can carry on into adulthood. Gardening offers an educational experience with your children and can introduce them to different types of scientific concepts. They’ll learn how to create a hypothesis and watch the process each day. They’ll also discover how sunlight, water, and good soil are essential for healthy crops. You can also discuss how the quality of the soil can improve by applying an organic fertilizer from a company like Nature Safe. 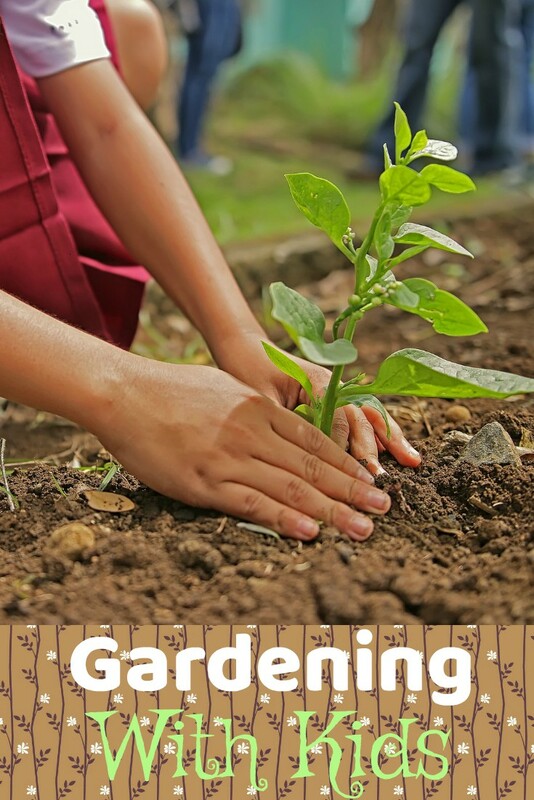 There is plenty of patience that is involved with each step of gardening, which can teach children how to avoid rushing the process in different areas of their life. Instead of always wanting immediate gratification, they’ll begin to have joy in the waiting process and can feel rewarded once they see the fruit of their labor. As a family unit, it can often be difficult to find the time to bond together due to busy schedules. Gardening will allow you to increase the amount of time that you have together where you can make conversation as you water the plants or put a fence up around the garden. You can enjoy feeling closer to your children while knowing that they feel secure in their relationship with you. Kids won’t realize that they’re improving their math skills by measuring the growth of the plant while creating a graph. They’ll also learn how to count the number of seeds that they plant and measure how much water they need to help each crop grow. 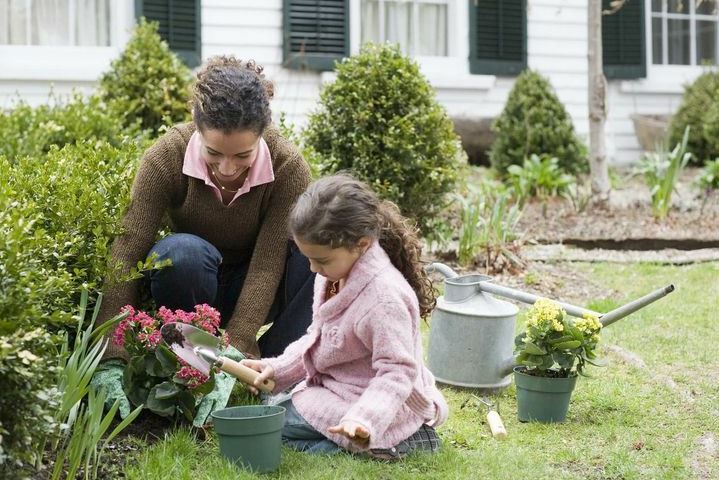 When you want to unplug from technology and enjoy time in the backyard, gardening will prove to be a fun activity to do as a family. With the right tools and lessons available, you can enjoy helping your child grow and develop.